All at One Convenient Place and At This One Show ! 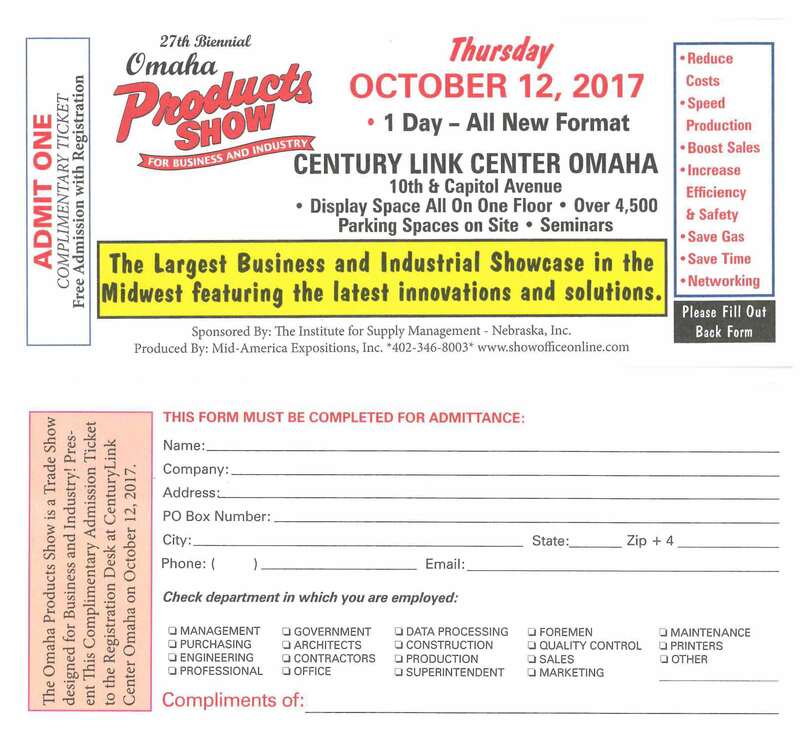 The Products Show is a diversified presentation bringing together all facets of industry offering an extraordinary opportunity for businesses and company personnel to meet face to face compressing months of looking and sales calls into just a few hours. These Expositions are designed especially for Management, Engineering, Purchasing, Architects, Quality Control, Contractors, Construction, Business Owners, Production, Office Management, Professionals, Building Managers, Marketing, Maintenance, Shipping/ Material Handling, Government, Data Processing, Printers, Superintendents, Foremen – Company Personnel which have a hand in buying decisions and can help the organization become more successful ! The Breakfast and Luncheon need RSVPs and tickets. The trade show is open to the public and has free admission.